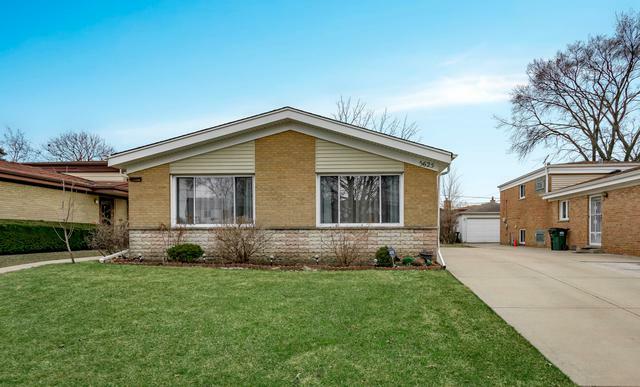 DON'T MISS THE OPPORTUNITY TO OWN THIS UPDATED HOME LOCATED IN PRIME MORTON GROVE LOCATION. 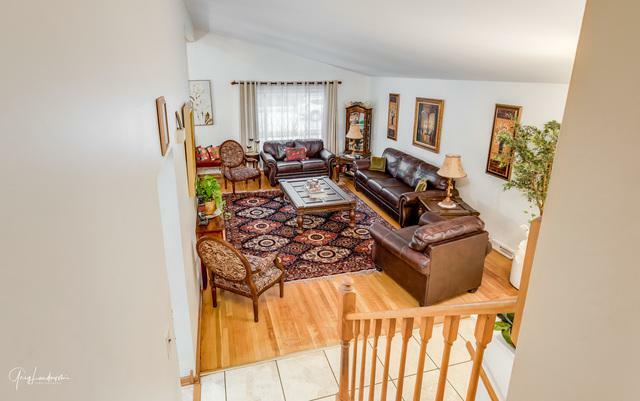 THIS EXQUISITE SPLIT-LEVEL COMES WITH LARGE LIVING ROOM/DINNING ROOM WITH CATHEDRAL CEILINGS. 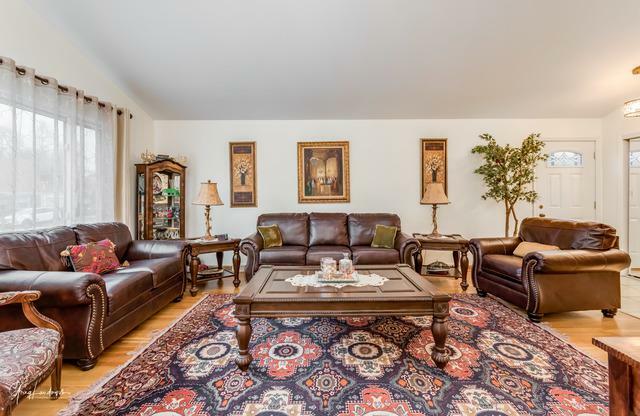 EAT IN KITCHEN, WITH MAPLE CABINETS, GRANITE COUNTER TOPS, CERAMIC FLOORS, UPDATED SS APPLIANCES & SKY LIGHTS. GLEAMING HARDWOOD FLOORS THOUGH OUT MAIN LEVEL AND UPPER LEVEL. 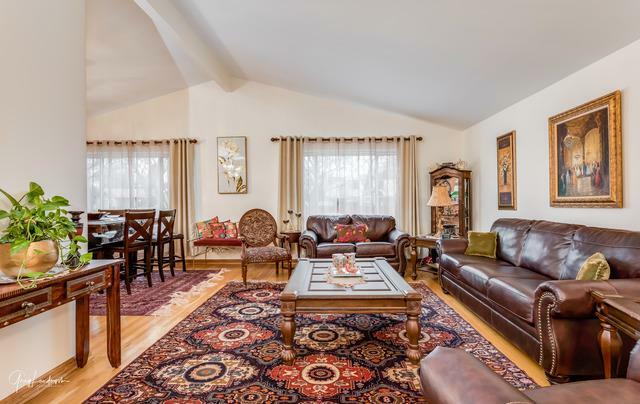 HOME OFFERS 3 BEDROOMS ON UPPER LEVEL AND 1 ADDITIONAL BEDROOM IN LOWER LEVEL WITH ENTERTAINMENT AREA. TWO FULLY UPGRADED BATHROOMS, NEW HAVAC SYSTEMS, WASHER DRYER AND CONCRETE DRIVEWAY MAKES THIS HOME PERFECT FOR ITS NEW OWNERS. CONVENIENTLY LOCATED NEAR EXPRESSWAYS, SHOPPING AND RESTAURANTS. MAKE YOUR MOVE NOW, WOULDN'T LAST LONG! Listing provided courtesy of Apple Real Estate Inc..